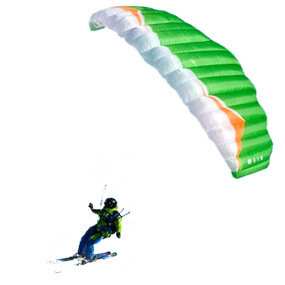 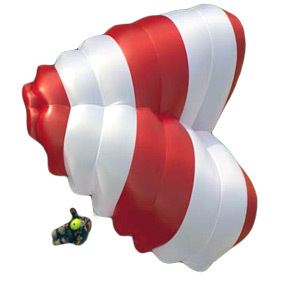 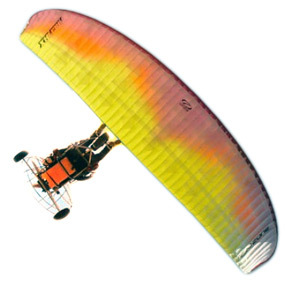 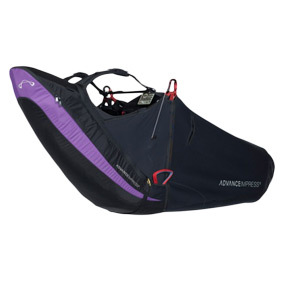 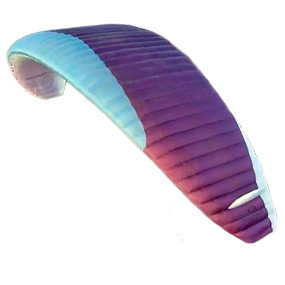 Used paragliding, paramotoring, speed flying and hang gliding wings, harnesses, reserves, instruments and accessories. 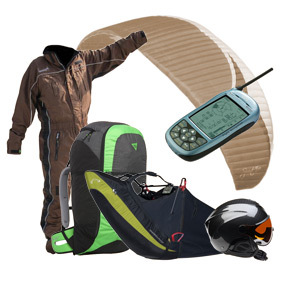 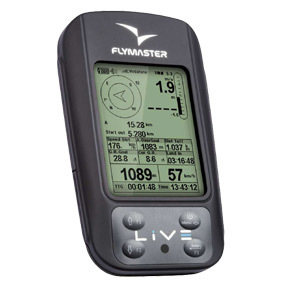 All of the used equipment we have available is usually listed online. 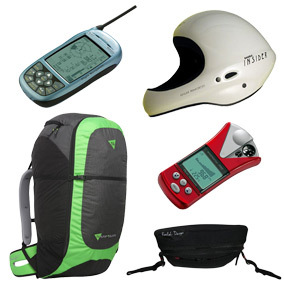 If there's something else you want Contact Us.